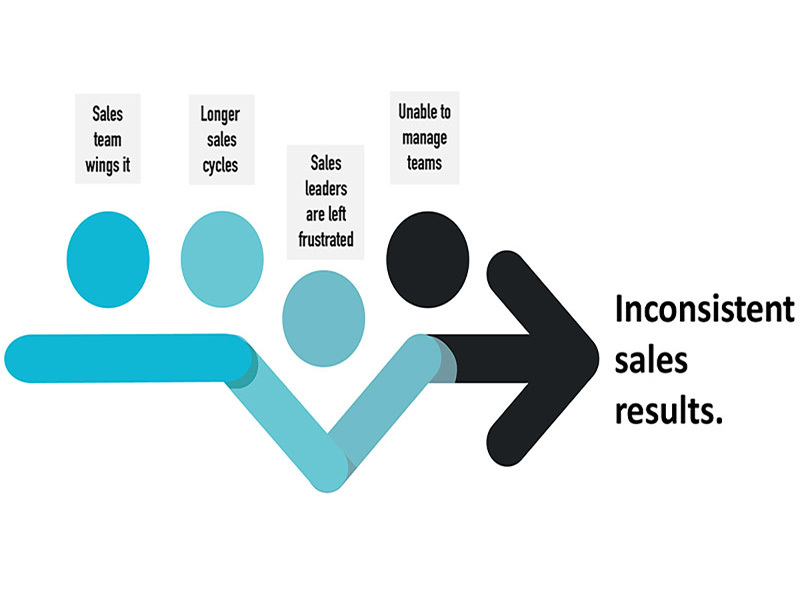 After completing a sales analysis, you should have a good understanding of what’s working and not working for your sales team and your business at large. It’s now time to strategically hone-in on the weak points and create a plan and sales metrics to develop these areas—and achieve your sales objectives. 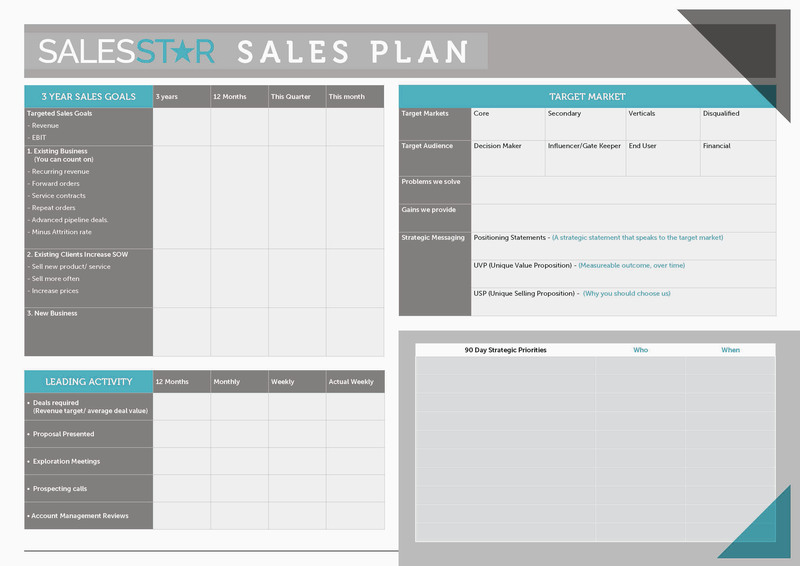 This is your sales plan; it’s one part strategy, one part execution, and is a vital roadmap to your goals. As the saying goes "If you fail to plan, you plan to fail". The key component of a sales plan is to strategically identify the way(s) to reach your goals as fast as possible. In other words, maximizing your return on time (ROT). A well thought out and effective sales plan should identify your business goals, target market, and strategic messaging. More importantly an effective sales plan leads to sales performance, consistent results and increased profits.